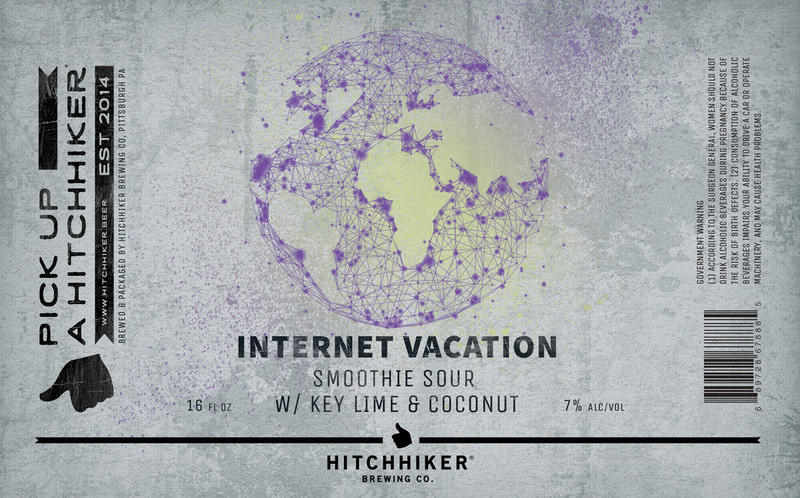 Internet Vacation | Hitchhiker Brewing Co. Brewed with Wheat. Conditioned on Keylime and Coconut.